The Notice of Proposed Rulemaking (NPRM) for flying small drones over people and at night can be reviewed at this link. To date, only 84 public comments have been received. 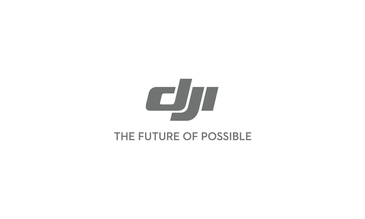 DJI will submit its own formal comments by the deadline, and has prepared Comments.pdf?dl=0" target="_blank" class="ww_lnktrkr" rel="nofollow">these observations on important issues in the NPRM that others may wish to consider as they develop their comments. The Advanced Notice of Proposed Rulemaking (ANPRM) can be reviewed at this link and includes possible restrictions on safe and secure drone operation, including standoff distances from drone operations, performance limits for drones, how UTM should operate, payload restrictions and critical system design requirements. To date, 1,295 public comments have been received. DJI will submit its own formal comments by the deadline, and has prepared Comments.pdf?dl=0" target="_blank" class="ww_lnktrkr" rel="nofollow">these observations on important issues in the ANPRM that others may wish to consider as they develop their comments.